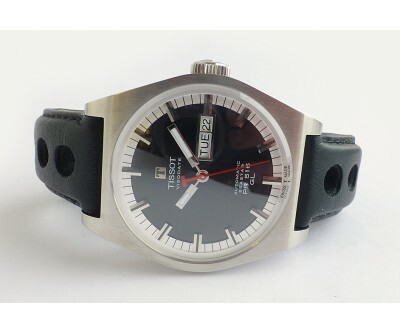 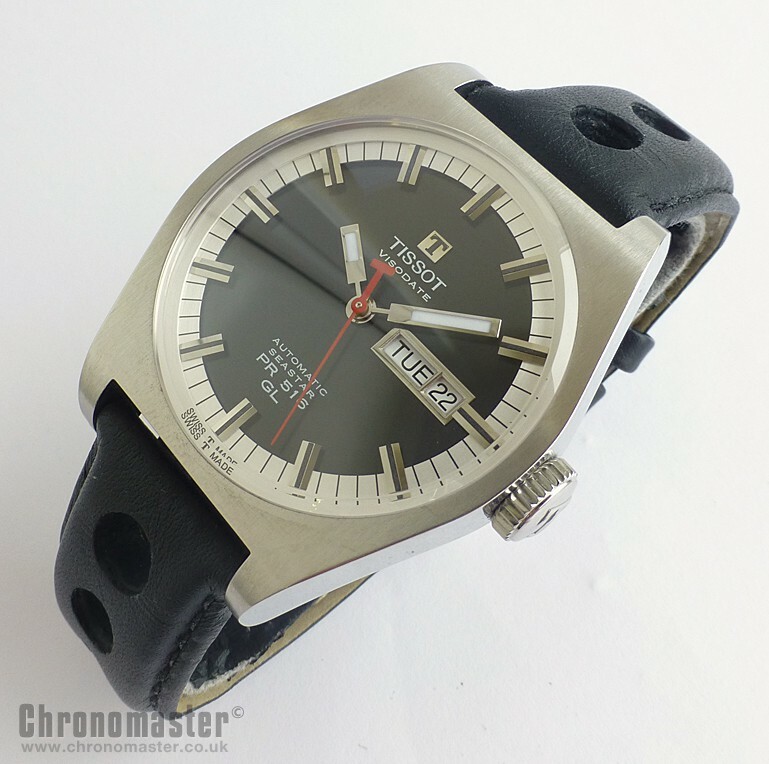 Used but mint condition Tissot Heritage PR516. 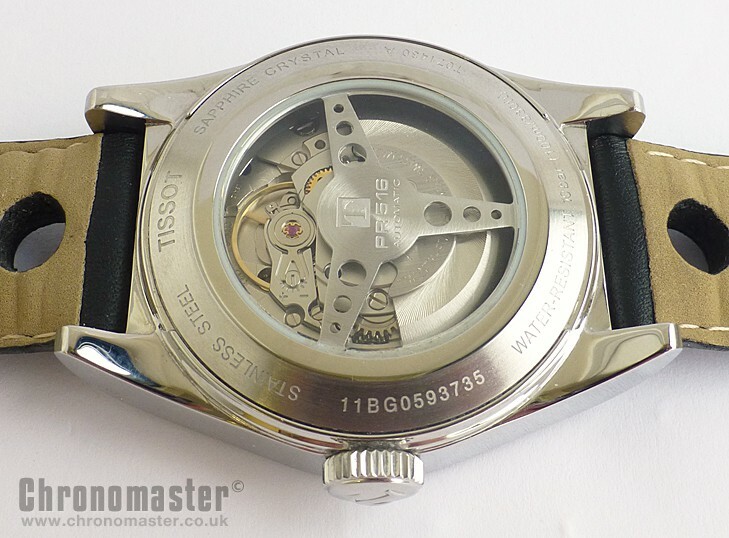 It’s another outstanding watch from this enduring company who have contributed so many innovations to the horological world. 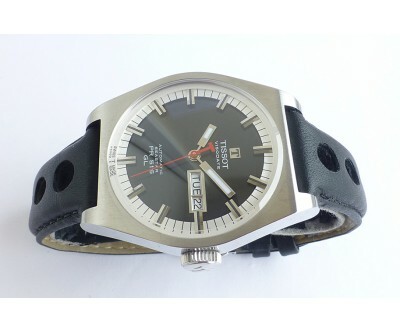 This watch is a Gentleman's was originally purchased from UK dealers in 2012. 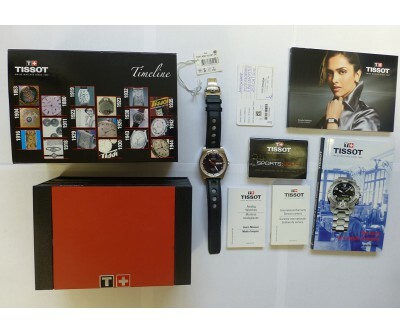 It comes complete with all boxes and paperwork. 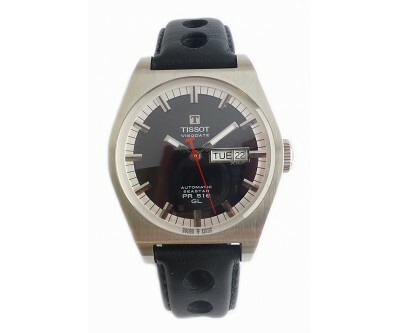 It is a classic timepiece with inspiration taken from the Tissot PR 516 from the early 1970’s. 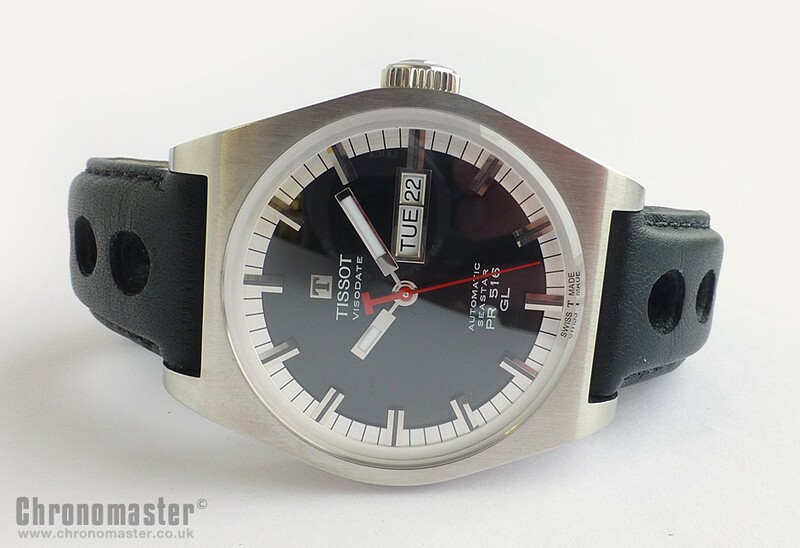 A classic timepiece with large indexes standing out boldly from a black dial, this watch line from Tissot is remarkable by its elegance and sobriety, with its brushed steel case. 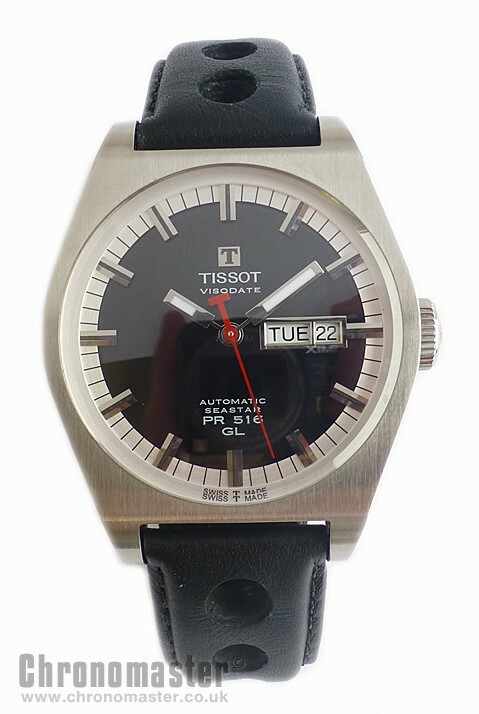 Behind this simplicity, lies the characteristic Tissot attention to detail with the typeface in traditional style. 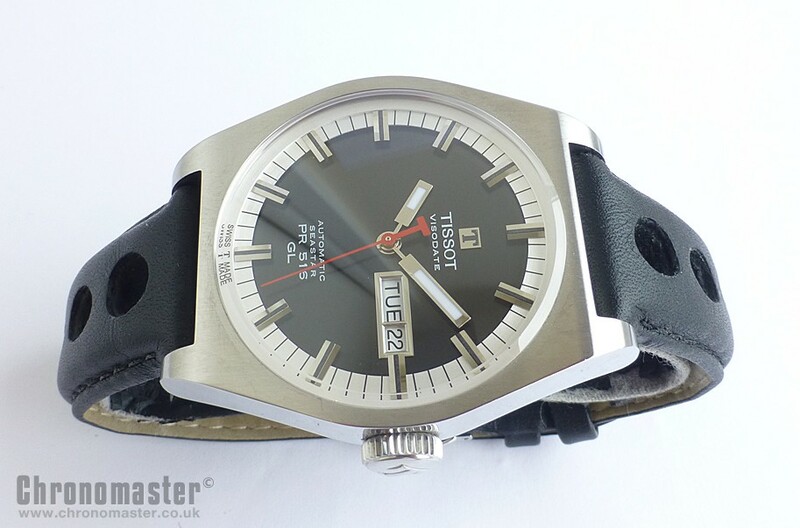 The perfect compromise for the man looking for something classical with a discrete modern edge, this timepiece has the added advantage of being at a price to put a smile on anybody’s face. 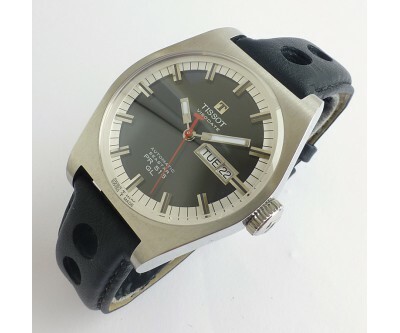 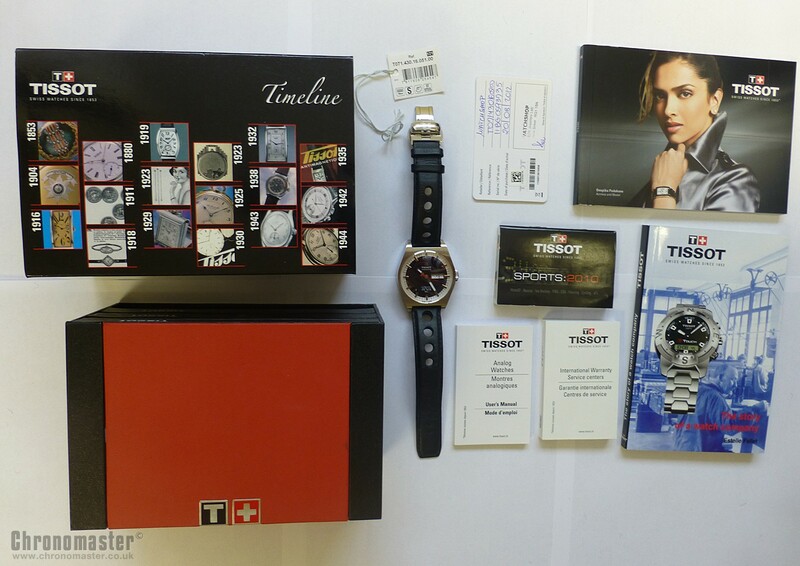 Has a high grade Swiss made ETA 2824-2 automatic movement. Dimensions are: Width is 40 mm excluding the crown 43 mm including crown, 50 mm lug to lug and 13 mm thick.